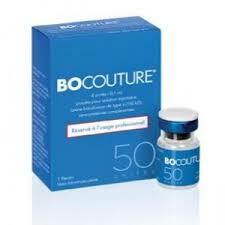 It appears as a lyophilized white powder for injection in a colorless transparent vial. 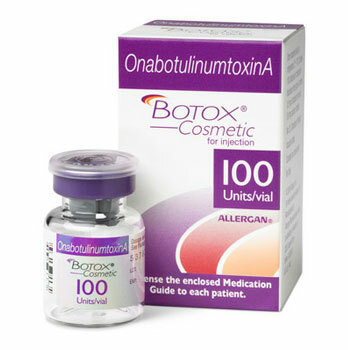 Such large and homogeneous size of the toxin complex ensures precise and uniform effect at the time of injection, guaranteeing high patient satisfaction with Botulax. 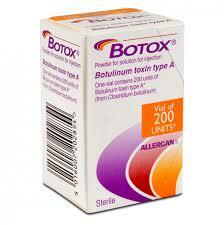 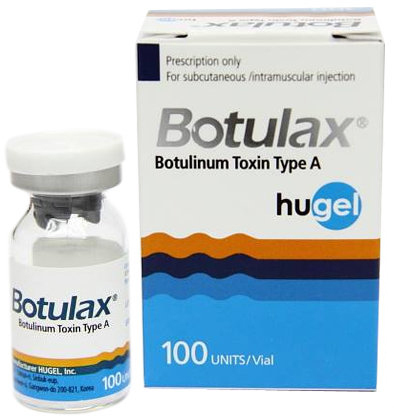 Botulax was launched in the market as a 100 unit product. 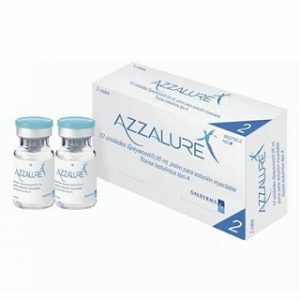 Development of 25, 50, and 200-unit products are underway, “one vial for one patient” injection will be realized soon to minimized the risk of secondary infection.